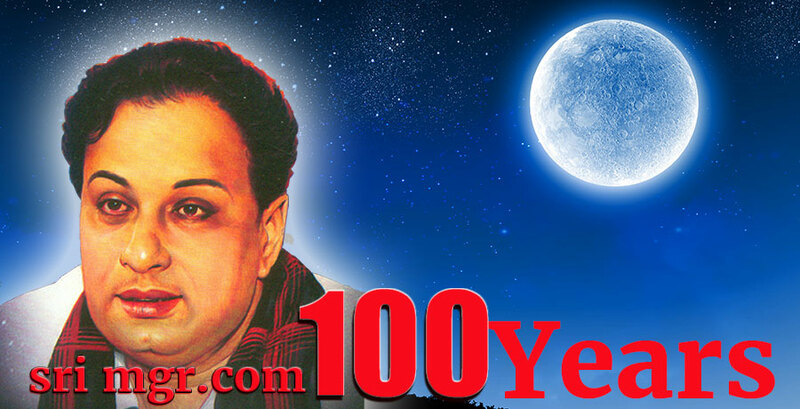 A year back Win TV has telecasted a special program on the eve of our beloved Leader Puratchi Thalaivar MGR’s centenary. The duration of the video is 52 minutes long. In it, the guest Liyakath Alikhan with his commendable Tamil knowledge has touched the main qualities of MGR. Makkal Thilagam MGR’s belief in God, his philanthropy, his attitude towards the common people, his love to mother etc. Liyakath Alikhan explanation of revolution done by MGR to politics and cinema, his presence during the unveiling of ADMK flag on 21st October 1972 all are well explained in the above video.